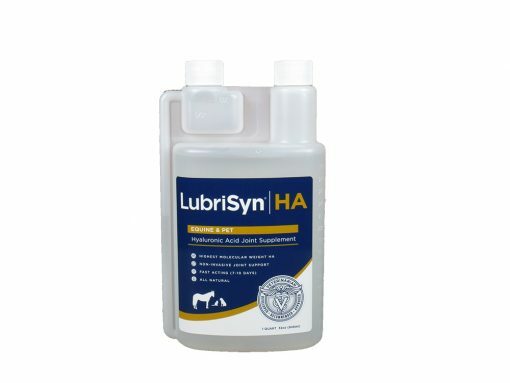 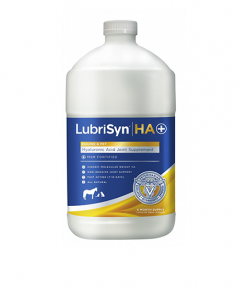 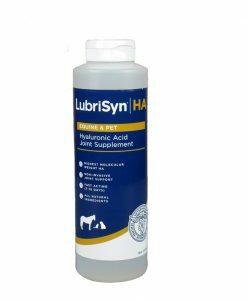 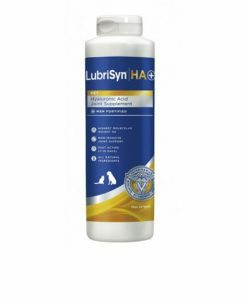 Our quart size is a perfect way to try LubriSynHA. 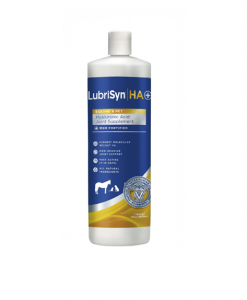 It provides a two-month supply to horses and even more for pets. 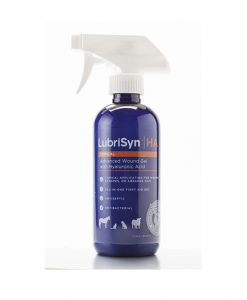 The twin-neck bottle uses a simple squeeze system to push product into the chamber that is already measured out allowing for easy administration. 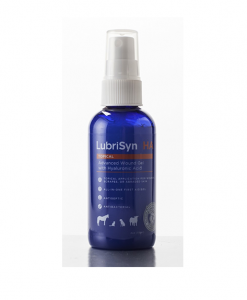 Simply top-dress on food once a day for results in 7-14 days! 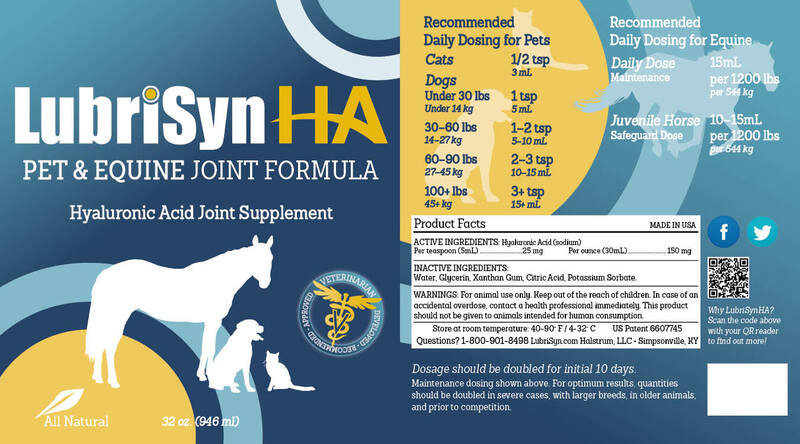 Click here for product label information.